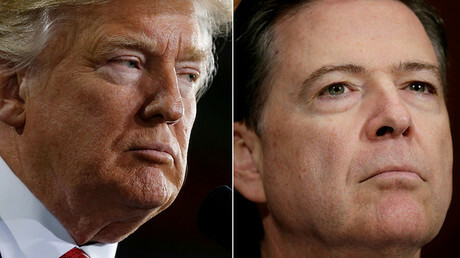 Russian Foreign Minister Sergey Lavrov has denied recent media claims that US President Donald Trump mentioned the dismissal of FBI head James Comey during their meeting in Washington DC. “We did not touch upon this issue at all,” Lavrov said, speaking to journalists in Nicosia, the capital of Cyprus, on Saturday. Lavrov already mentioned before that the issue of Comey’s dismissal was not discussed during the meeting with Trump. “It is not our issue, it is his [Trump’s] prerogative,” he said during interview with Russian Channel One on May 14. 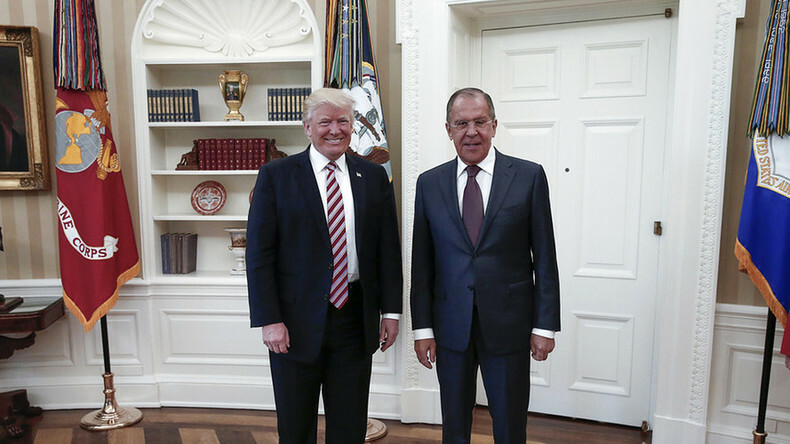 The Russian foreign minister met the US leader in the Oval Office on May 10. One day before the meeting, Trump fired James Comey. The New York Times claimed on Friday that it obtained some quotations from the meeting provided by an unnamed official. According to them, Trump mentioned firing “crazy, a real nut job” Comey as he was speaking to the Russian officials. Shortly after the Trump and Lavrov meeting, the Washington Post came up with a story claiming that Trump revealed highly classified information to Russian officials. Both the White House and the Kremlin refuted the report. President Vladimir Putin described the US media claims as “political schizophrenia” and said that Russia could provide the transcript of the conversation. Journalist and author Max Blumenthal told RT that recent leaks to the media represented "almost a tidal wave" coming from within the intelligence services and reported as from anonymous former and current US officials. “What we're witnessing is a very undemocratic atmosphere, where anonymous officials from within the intelligence agencies within the deep state are driving media coverage, driving the public into hysteria, aiming at impeachment," Blumenthal said.